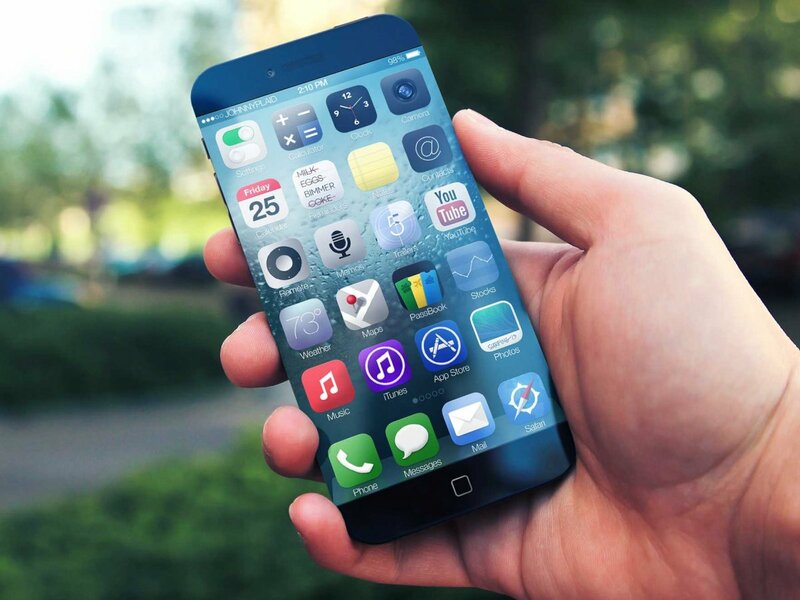 Even though the new iPhone 5c and iPhone 5s have only been available in the market or stores for a few months, customers or fans of iPhone are already trying to imagine the future concept of iPhone with the help of concept renders and videos what the future Apple(iPhone) may bring in the market. 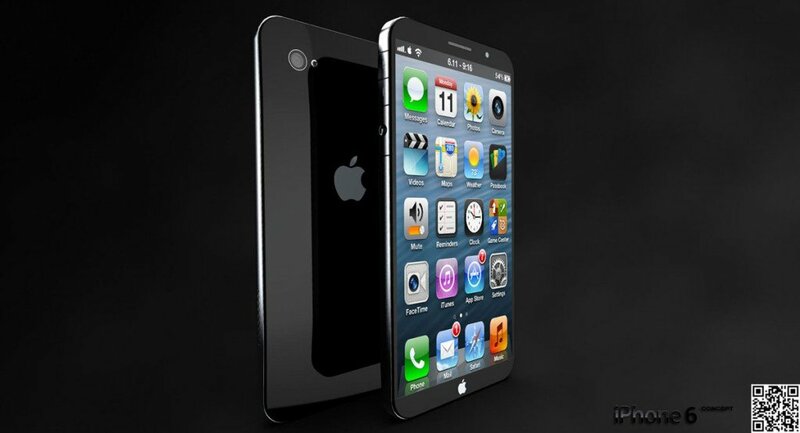 iPhone 6 Air is the thinnest Apple phone and it is basically sheet of metal, as crazy as it may sound. iPhone 6 Air is actually about a fifth of the thickness of today’s iPhone(iPhone 5s & iPhone 5c). 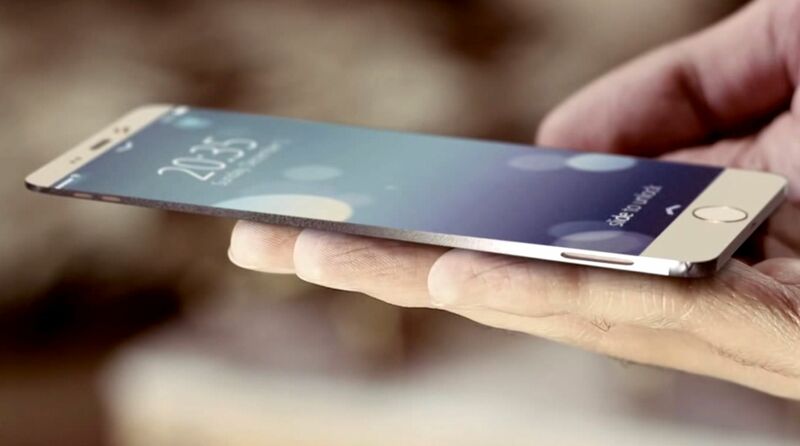 The imagined iPhone 6 Air concept has a Touch ID fingerprint scanner, and a bigger edge to edge display. 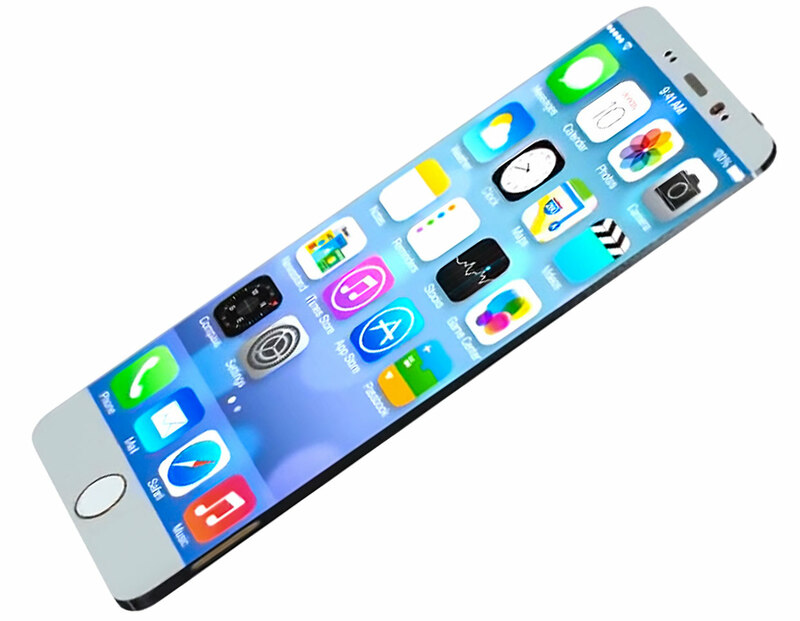 iPhone 6 Air is also tremendously thin, may be too thin for what current mobile technology or electronic technology can support to this concept of Apple(iPhone 6 Air). Thin At The Top : 1.5mm. Thin At The Base : 3mm. Weight: 2.46918 ounces (70 grams). iPhone 6 Air comes with with iOS 8.
iPhone 6 Air has two special flashes at the back(near the camera) and a metallic body that measures 1.5 mm in thickness at the top and 3 mm at the base.